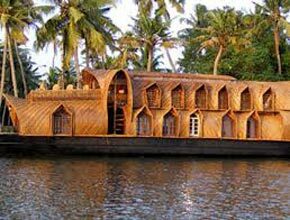 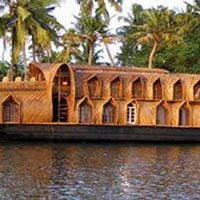 Abhisarika Holidays is a reputed Tour & Travel Agent in Guwahati, Assam providing special Tour & Travel services as well as packages to clients. 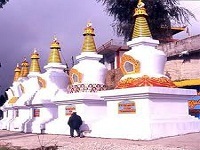 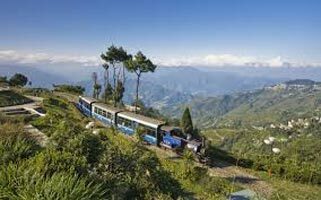 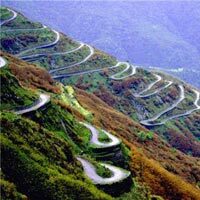 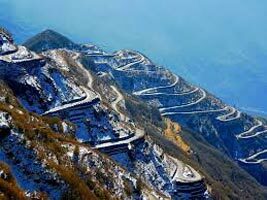 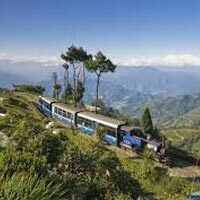 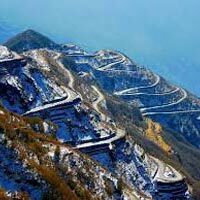 We have a special Sikkim Tour Package for those who wish to go on a Sikkim Tour. 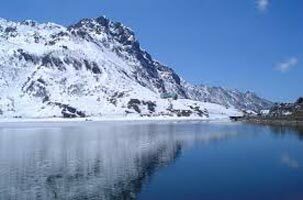 Sikkim is situated in the eastern Himalayas spread below the Mount Kanchendzonga, the third highest mountain in the world. 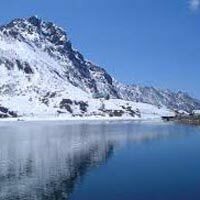 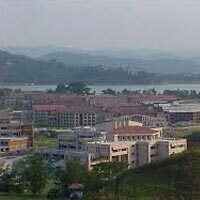 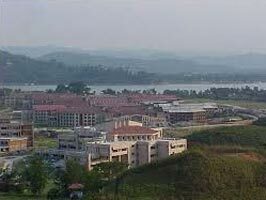 The place is amidst the grandeur of the mountain peaks, lush valleys, fast flowing rivers and hills. 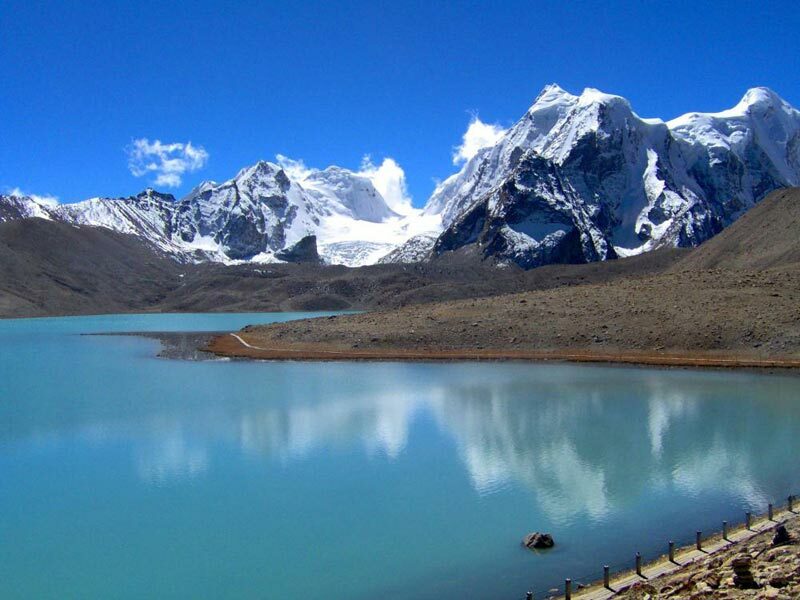 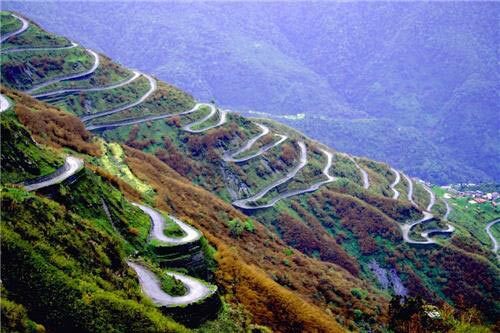 The main attractions of Sikkim are Mountaineering, Trekking, River Rafting, Yak Safari, Mountain Biking, and Hang Gliding etc. 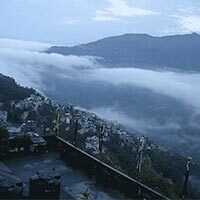 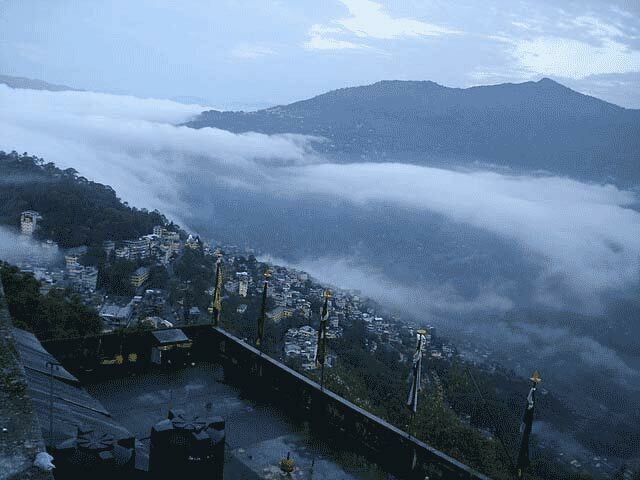 Explore the never ending beauty of Sikkim through us to have a lifetime experience.